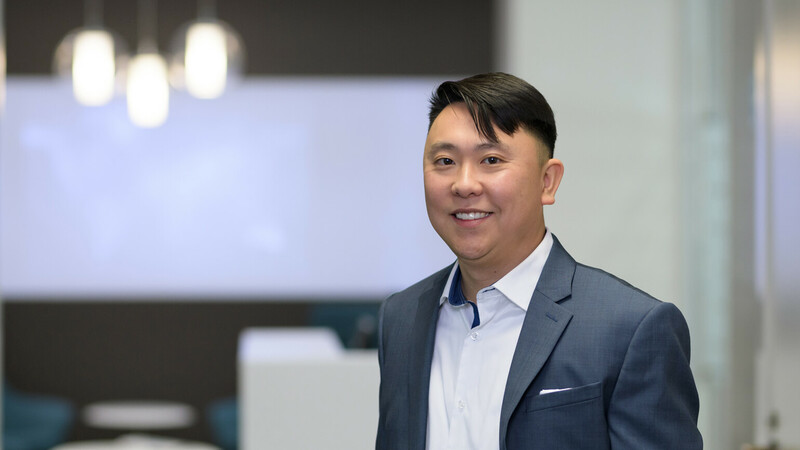 Ivan Chan brings a deep curiosity and passion for optimization to his role as Manager of Operations. His early childhood was spent solving puzzles and riddles, which evolved to a dedication to Applied Mathematics with a specific emphasis on Industrial Engineering Operations Research during his time at Cal. Ivan was born to build a better mousetrap, to find the best systems-based solutions, and our clients at Sand Hill are the beneficiaries of this unique drive. Ivan began his career in investing as a trader focused on managing in-kind stock distributions, clearing restricted stock for venture limited partners and general partners, and implementing 10B5-1 trading plans. This hands-on experience has served as a powerful foundation, helping to shape his technology and systems perspective. Ivan led the charge in upgrading Sand Hill’s core technology systems, including the implementation of our new portfolio management system and the seamless transition of over 30 years of data. Today, he focuses on ensuring all of our systems are operating at peak performance and delivering on the needs of our clients, Investment team, and Wealth Managers. Outside of the office Ivan is still focused on staying on top of things, but at home it’s more about keeping tabs on his toddler son and making sure he’s entertained. This means you’ll often find him at the San Francisco Zoo or local parks. An avid foodie, Ivan loves trying new recipes and restaurants throughout the Bay Area, but his favorite meals are still the big family dinners where gets to dote on his three sisters. It’s this same caring attitude that he brings to his work here at Sand Hill, always putting the needs of our clients first.